The countdown has begun! 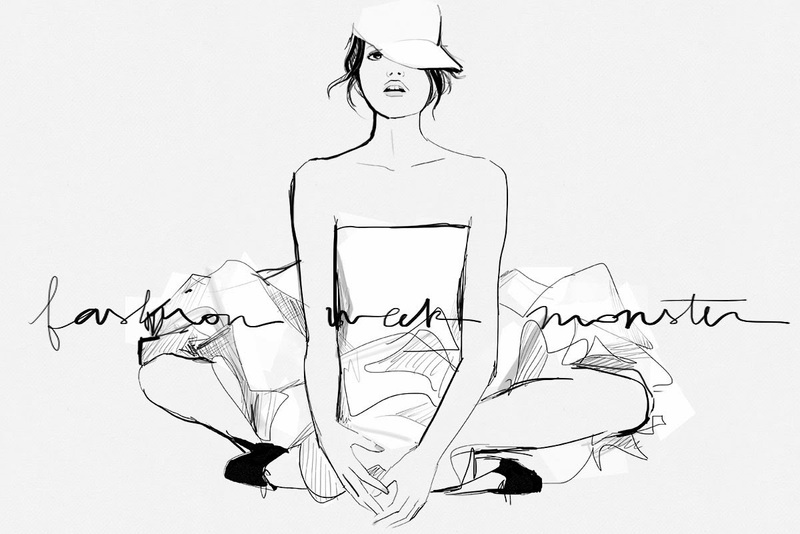 Only 48 hours until New York Fashion Week is here.. Isn’t it exciting? Are you going to watch it? I know I am. I think it’s every fashionistas dream to be on the front row during NYFW. 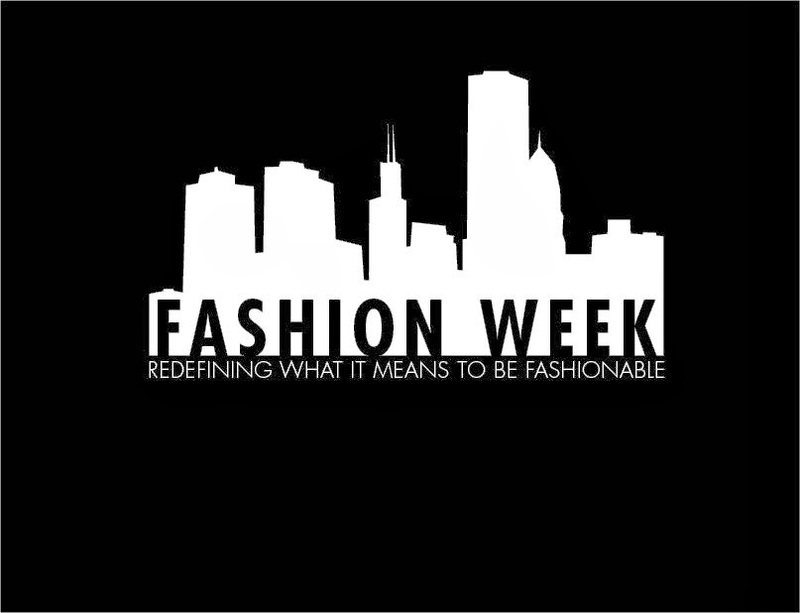 This Fashion Week you can! Because E! Television is turning your couch into front row during NYFW. They are going to do a live report about everything that’s happening around NYFW. So when you’re not that lucky with a front row seat, don’t worry change your channel to E! Television. Don’t panic if you can’t receive E! Television www.newyorkfashionweeklive.com will live stream all Mercedes-Benz Fashion Shows for you in the player on their website. Which shows are you going to watch? Thank you for visiting my blog! hope you enjoy.. Your blog looks great! Definitely gonna follow you! The excitement of the first post..